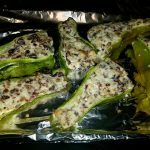 Check out these spicy stuffed peppers if your looking for a meal with some kick! Use as much of each ingredient as you want! Mix all ingredients together and stuff banana peppers. 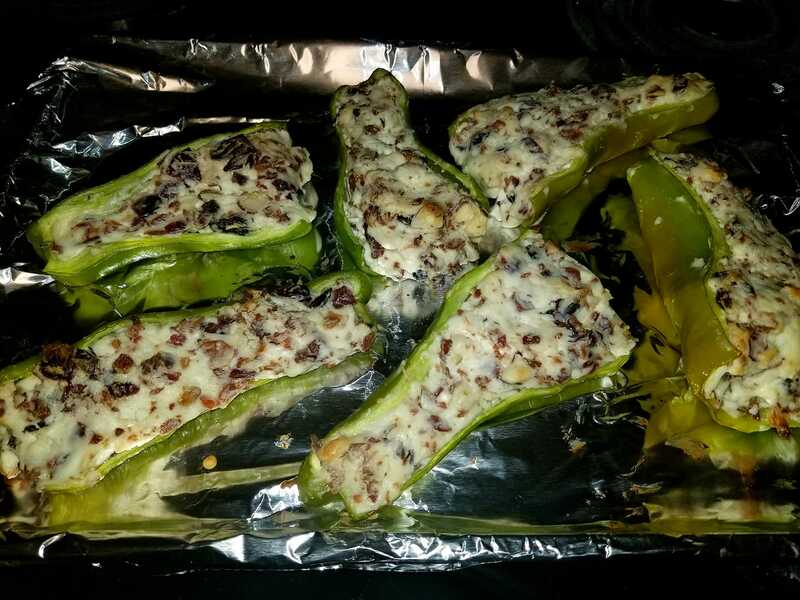 Cook in oven until filling melted.